Announcing the results of its experiment, Google says Quantum Computer is More than 100 Million times faster than a regular PC. 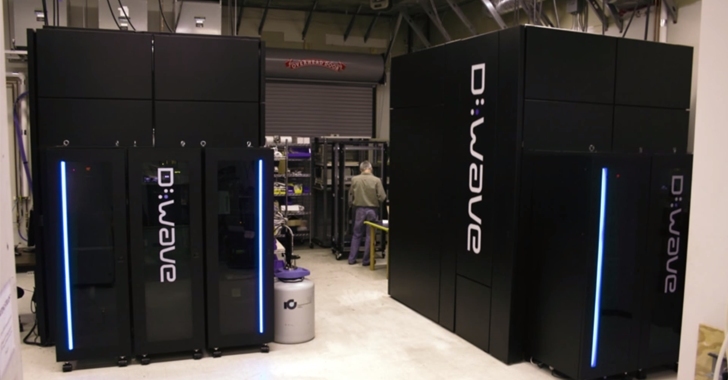 Two years ago, Google and NASA (National Aeronautics and Space Administration) bought a D-Wave 2X quantum computer, which they have been experimenting at the U.S. space agency's Ames Research Center in Mountain View, California for the past two years. The goal is to create a better way to solve highly complex problems in seconds rather than years. Now, a Google's Quantum AI team appears to have announced the results of its latest test on D-Wave 2X quantum computer, demonstrating that quantum annealing can outperform simulated annealing by over 108 times – that is 100,000,000 times faster. Quantum computers can theoretically be so much faster because they take advantage of quantum mechanics. While traditional computers use the "bits" to represent information as a 0 or a 1, quantum computers use "qubits" to represent information as a 0, 1, or both at the same time. In turn, this allows Quantum computers to achieve a correct answer much faster and efficiently through parallel processing. Now, the Google Quantum Artificial Intelligence Lab has announced that its D-Wave machine is considerably much faster than simulated annealing – quantum computation simulation on a classical computer chip. "We found that for problem instances involving nearly 1000 binary variables, quantum annealing significantly outperforms its classical counterpart, simulated annealing. It is more than 108 times faster than simulated annealing running on a single core," said Hartmut Neven, Google's director of engineering. Google has also published a paper [PDF] on the findings, claiming that the team was able to perform a calculation with the quantum computing technology that was significantly faster than a conventional computer with a single core processor. 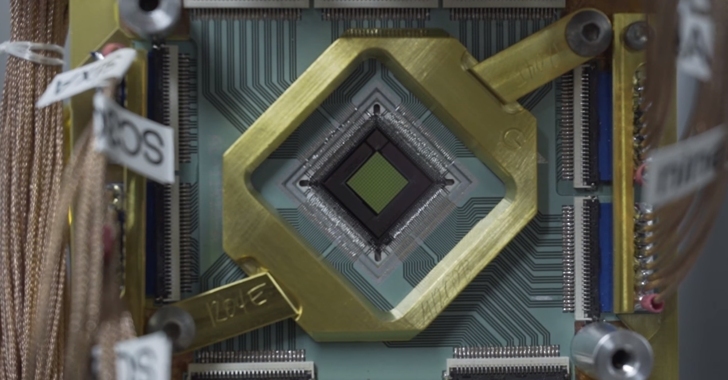 The researchers emphasized that their research on quantum computing is still in the early stages and has yet to be commercialized which could take decades. "While these results are intriguing and very encouraging, there is more work ahead to turn quantum enhanced optimization into a practical technology," Neven wrote. 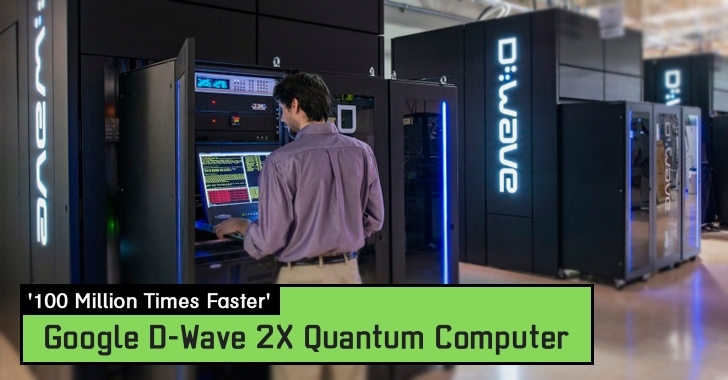 However, the team of Google and NASA researchers announced on Tuesday that the tests on D-Wave machines using Quantum Monte Carlo algorithm simulates running an optimization problem on ordinary silicon, and again the results were more than 100 Million times faster than a conventional computer.